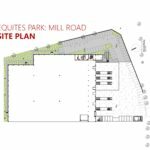 Warehouse to Rent in Bellville South, Cape Town – Equites Park – Mill Road. Situated on Mill Road in the industrial node of Bellville South. Excellent access to the N1, N2 and R300 highways. 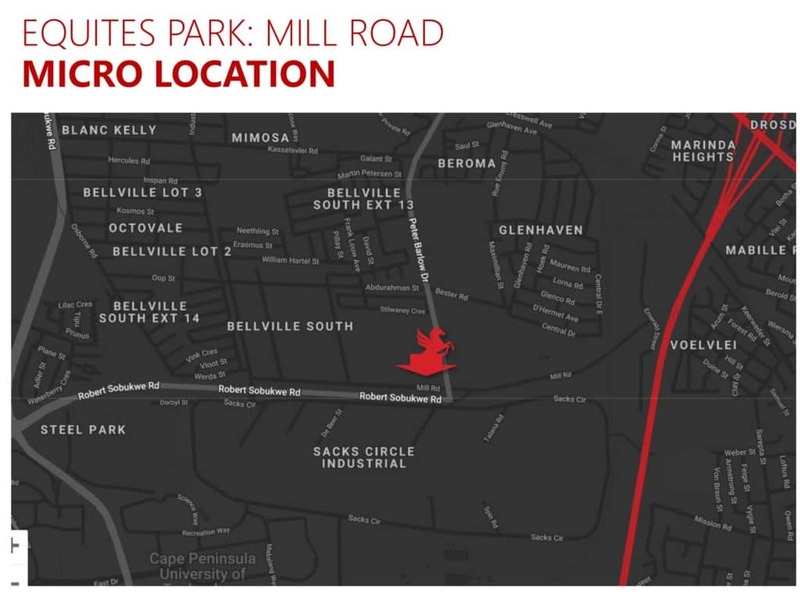 Access to majority of the main roadways is via the well-known and free-flowing Peter Barlow Drive and Robert Sobukwe Road. As a result, the development is situated 12 minutes away from the airport and only 30 minutes from the harbour. 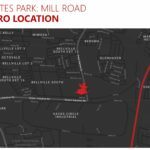 In addition, there is a strong labour pool in close proximity to the development with excellent access to public transport. The area is well-known by logistics users and is a well established industrial suburb. 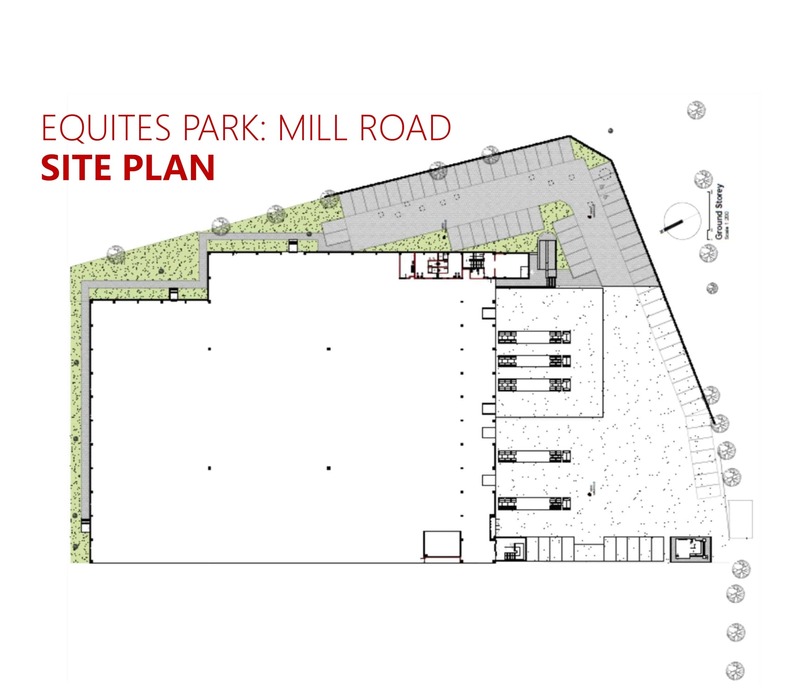 Existing tenants at Equites Park – Mill Road include Digistics and East Balt Bakery. Completion is anticipated to be May 2019. 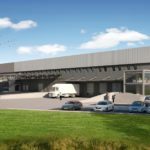 Leading businesses prefer new industrial buildings due to their features and modern efficiencies. Perimeter walls of the warehouse constructed using tilt-up. Clear springing height of 10,5m. 3 docked doors with the ability to increase to 5. 2 on-grade doors with the ability to increase to 4. 5m canopies included over docked doors and 22m canopies over the on-grade doors. Section doors with viewing panels on all doors. Kelly dock levelers imported from the USA and locally assembled. Ample concrete yard space with 42m turning circles. LED lights to the warehouse. Maximum flexibility with fewer columns. Translucent sheeting allowed for natural light on vertical surfaces. Insulation to roof area only, compliant with ASIB 11th edition. Fully sprinklered warehouse connected to shared backup pumps and tanks with the provision of a valve chamber enabling connection points for in-rack sprinklers. Floor load bearing capacity of minimum 60Kn/sqm. Above-normal amounts of natural lighting result in lower lighting costs. Energy efficient lighting. Lower lighting costs and longer usage per low wattage item. Reduced water wastage and hence less water usage. Provision for solar energy installations. 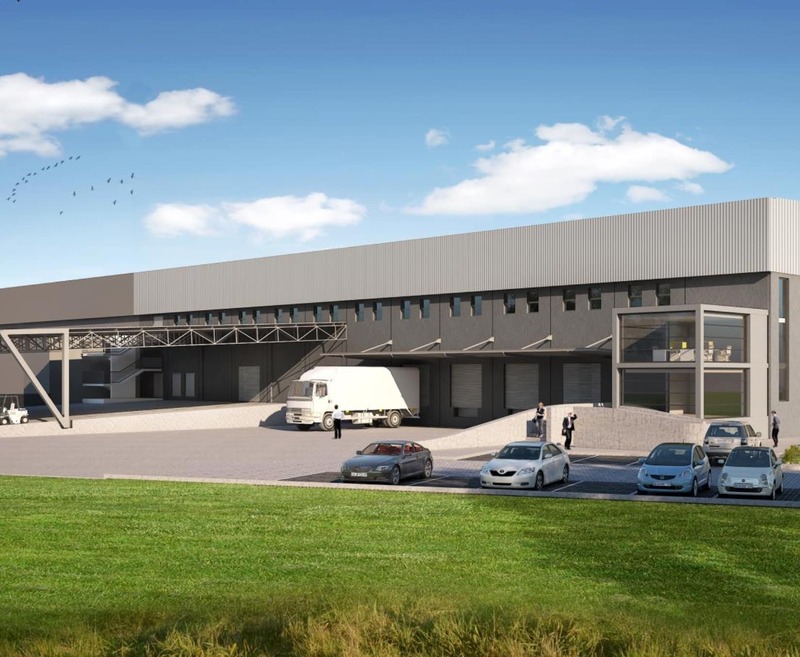 Read why Logistics is changing the face of industrial warehousing.